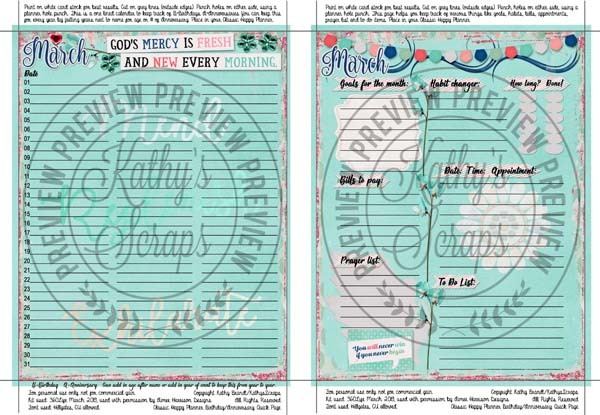 Here are the newest Kathy’s Planners! I accidentally forgot to post the March Planner so I am posting that here. I am so sorry it’s late! 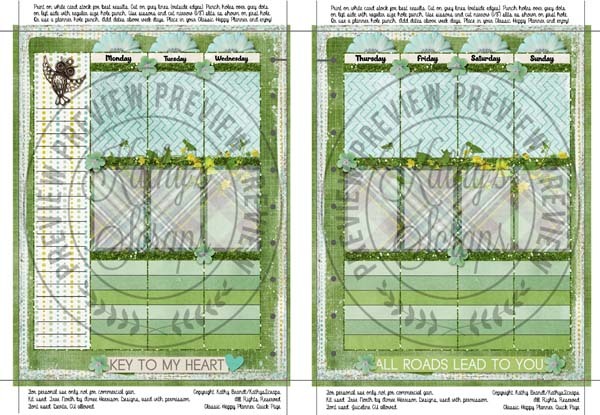 The first planner was made using my True North Collection. The second Planner was made using my March 360 Collection. « My Memories March Blog Train!